The CC-330 Card Cutter finishes a variety of digital color pieces including business cards, postcards, greeting cards and photos printed on a wide range of paper sizes up to 13″ x 19″. Extremely simple to use and with speeds up to 240 business cards per minute, the CC-330 provides an efficient finishing solution for mid-volume jobs. Easily interchangeable, optional cassettes enable users to finish various types of applications in a matter of minutes. The CC-330 offers a small footprint and comes with a stand to easily fit into any office or production environment. Finished pieces are delivered into a catch tray or the optional 15″ stacking conveyor can be added. Waste is deposited into a bin inside the stand for easy removal. 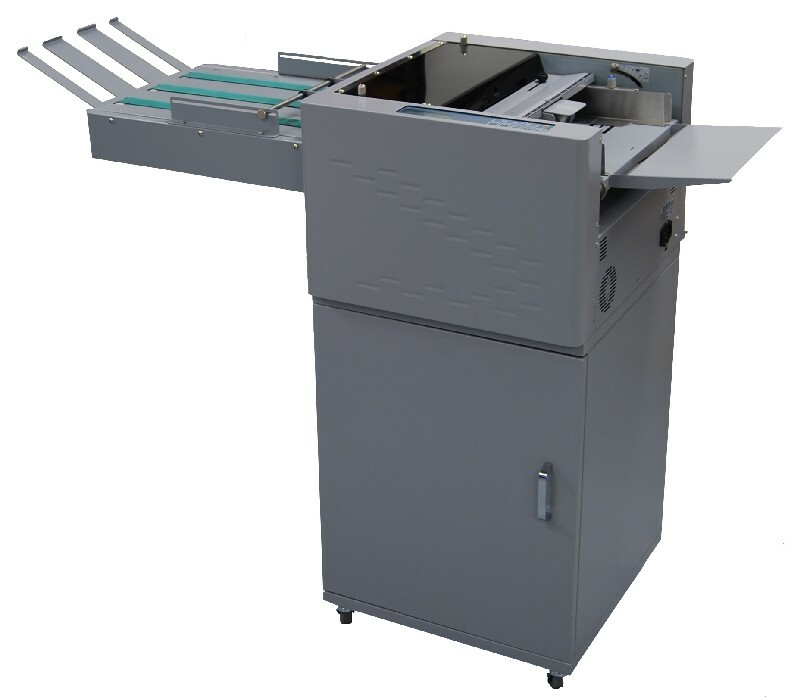 Compact and easy to use, the CC-330 eliminates cutting or slitting sheets by hand and brings efficiency to any operation.